The Fourth Industrial Revolution is evolving at an exponential rather than a linear pace whilst disrupting almost every industry across the globe and transforming entire systems of production, management and governance. 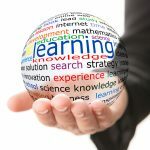 Is organisational learning currently evolving at the same rate? How will it cope with the emerging technology breakthroughs in fields such as artificial intelligence, robotics, the internet of things, autonomous vehicles, 3-D printing, nanotechnology, biotechnology, materials science, energy storage, quantum computing and, of course, cyber-crime. How do we maximise learning in both individuals and organisations from a formal, informal and collaborative perspective? How do we generate, capture, share and profit from knowledge in the most cost and time effective ways? 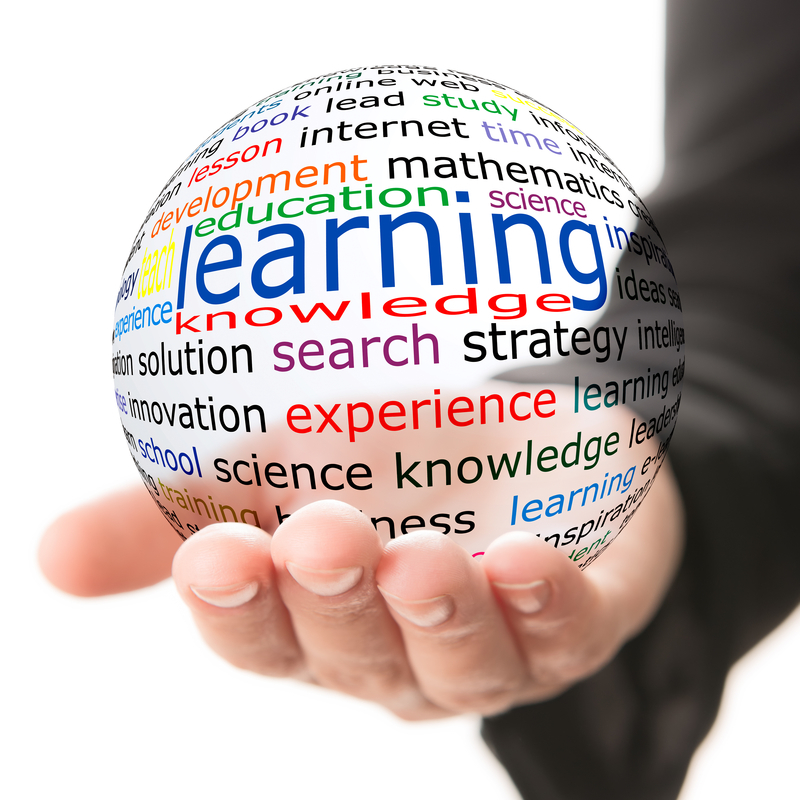 How does the learning profession adapt and facilitate collaborative systems? In collaboration with Noddlepod, these are the questions we will try and begin to answer through a mixture of guest presentations, open forum discussions, system demonstrations and case studies. Click here for more details and Eventbrite on-line booking.